Your privacy is very important to us, accordingly, we have developed this Policy in order for you to understand how we collect, use, communicate and disclose and make use of personal information. 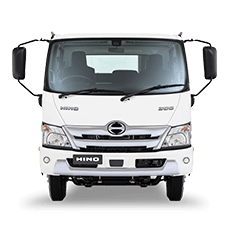 Please note that we are an authorised Hino dealer, but are not owned or managed by Hino Australia. 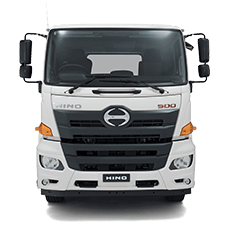 If you have any questions relating to how Hino Australia deals with your personal information, please contact Hino Australia directly for this information. 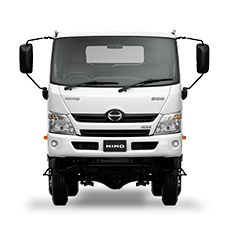 a person who is contracted to us to provide a particular service on our behalf. We may store your information in hardcopy and/or in electronic form. Security of personal information is important to us and we take reasonable precautions to protect personal information from misuse, interference and loss, and from unauthorised access, modification or disclosure. 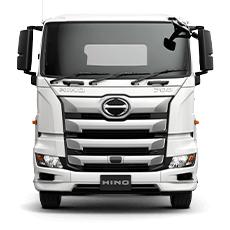 When visiting our site, you will not be required to provide us with any personal information unless you request information about a Hino product or service or respond to a competition or promotion. In that case, we will ask you to provide your contact details along with other information required to respond to your request or allow you to enter the competition or promotion. If you provide your personal information, cookies may collect and store that information and unless you tell us that you don't want to be contacted for direct marketing purposes, we may use your information for that purpose. We will use and disclose personal information collected by cookies in accordance with the APPs. If you have any concerns or complaints about the manner in which we have collected or handled your personal information, please let us know. You can make a complaint by contacting the person or department you were dealing with or by calling 02 9681 8111. We will investigate your complaint and respond to you in writing within 30 days. If you are not satisfied with our response, you can contact us to discuss your concerns or lodge a complaint with the Australian Information Commissioner (www.oaic.gov.au). 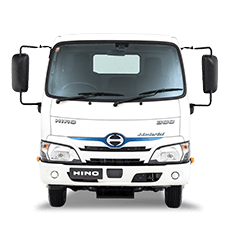 If you would like more information about our approach to privacy, please contact City Hino.